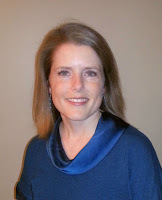 Today’s special guest is Wendy May Andrews who is talking with me about her new Sweet Regency romance, The Reluctant Debutante. During her virtual book tour, Wendy will be awarding a $15 Amazon or Barnes and Noble (winner’s choice) gift card to a lucky randomly drawn winner. To be entered for a chance to win, use the form below. To increase your chances of winning, feel free to visit her other tour stops and enter there too! Wendy can be found with her nose in a book in a cozy corner of downtown Toronto. She is happily married to her own real-life hero, who is also her best friend and favorite travel companion. Being a firm believer that every life experience contributes to the writing process, Wendy is off planning her next trip. Welcome, Wendy. Please share a little bit about your current release. 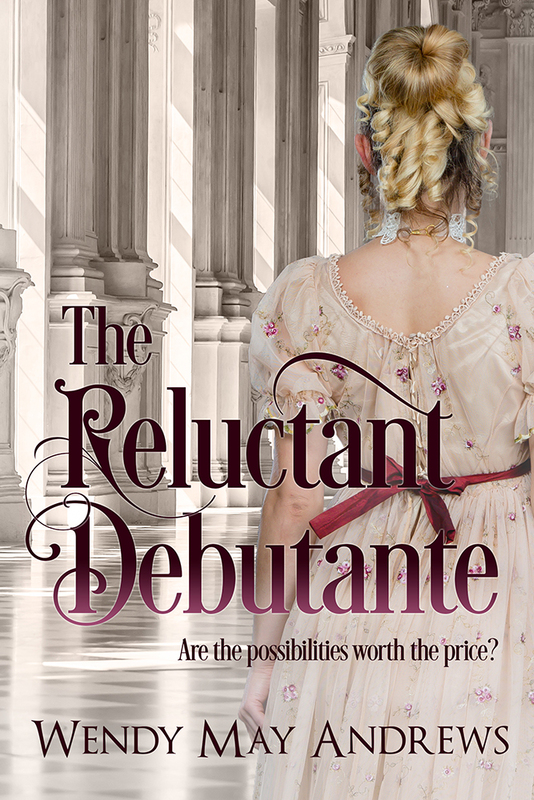 The Reluctant Debutante is set in Regency era England, a time period that I love. The earl sees an attractive young woman and is intrigued but immediately finds out that she is his niece’s enemy. His initial reaction is to somehow try to use her in his revenge against her uncle, but he cannot bring himself to do so. They have many obstacles to overcome in order to reach their happily ever after. I love the initial reaction of seeing someone for the first time. I had the idea for the opening of my hero seeing the heroine as she climbed the front stairs to her home. But in this case, there’s the complication of him realizing that she is actually going into the house of his sworn enemy. From that initial kernel of an idea, this story developed. I loved their complicated journey! I always loved to read but even though my aunt used to joke about me becoming a writer, I never thought it would be possible. Even after I actually wrote a book I didn’t feel like a “real” writer until the day I received the first shipment of my first book, in hardcover no less. I cried a little bit, I will admit. To see an actual book that I had spent so many hours working on, that was surreal. And then my first writing related workshop. It was the first time I ever met other writers. It felt like I had finally found home. It was so reaffirming! Like I wasn’t alone anymore. I don’t yet write full-time. I have a day job. I’m a bookkeeper for a small business. I actually love numbers, so I don’t mind my job, but of course, the dream is to be able to quit the day job and focus on writing, no matter how much I like the numbers. Finding time to write that is the age-old question – we all only have 24 hours in the day. The fact that I really love it helps. Everyone finds time for the things they really enjoy. Even if I can only squeeze in a few minutes each day, as long as the story is progressing I can keep it active in my mind. I have never yet been blocked so as soon as I sit at my desk words can flow. I’m fortunate that way. I love naming characters after people I know. In this story, almost everyone is named after or by friends and family members. My sister-in-law named my hero, Bryghton. It’s an unusual name, I’m not sure where she came up with it. But I love her, so I kept the name ;-) And my hero is wonderful and suits his unique name. I am an avid reader. I am in love with words. I will even read the cereal box over and over. Traveling is another favorite hobby. And I also enjoy long walks. Living in a vibrant city, I love to walk to the coffee shop or out to dinner. And I absolutely love hearing from readers, so please visit me online at my Website, on Twitter, Instagram, Facebook, or Amazon, or leave some comments or questions here. I liked the excerpt, sounds like a good read.